Opening Program for the Grade 8 training at MSU Marawi City under the K to 12 Program. 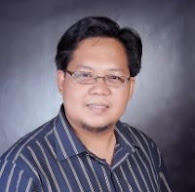 The DepEd-ARMM and Mindanao State University (MSU) Marawi City team up for the implementation of K to 12 program in community high schools network of the MSU system. Some six hundred (600) high school teachers are expected to attend from June 3 to 7, 2013. 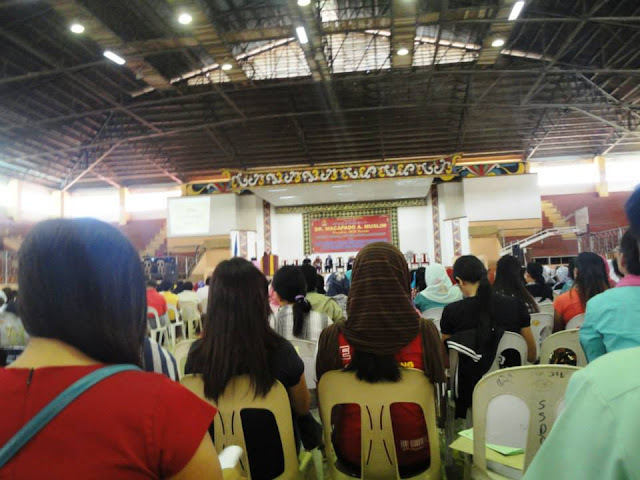 The Opening Program was held at the Dimaporo Gymnasium.After this plenary session, the participants were divided by subject areas: the Math Group used the Ampitheater, the English Group used a classroom at the College of Law, Technology and Llivelihood Education (TLE) group used a classroom at the College of Education, Edukasyon sa Pagpapakatao (EsP) Group used the Digital Library, the Aralaing Panlipunan (AP) Group used the social Hall, Science Group used a room at the Integrated Learning School and another accommodation for Music, Arts, Physical Education and Health (MAPEH) group. 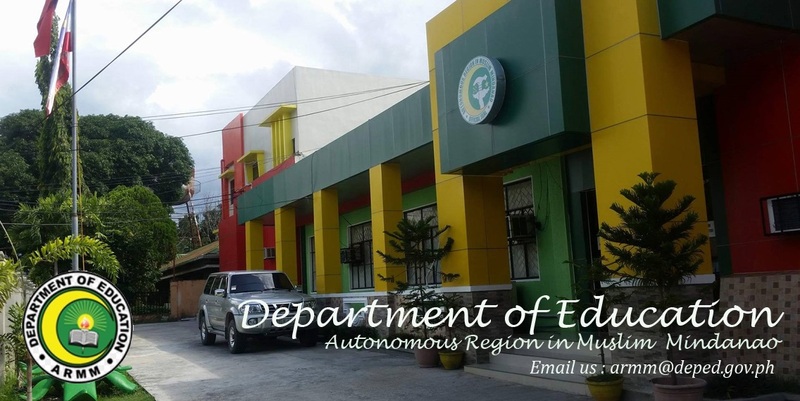 DepEd-ARMM mobilized a group from its nationally-trained pool of regional trainers; while MSU took charge of the other logistical arrangements.